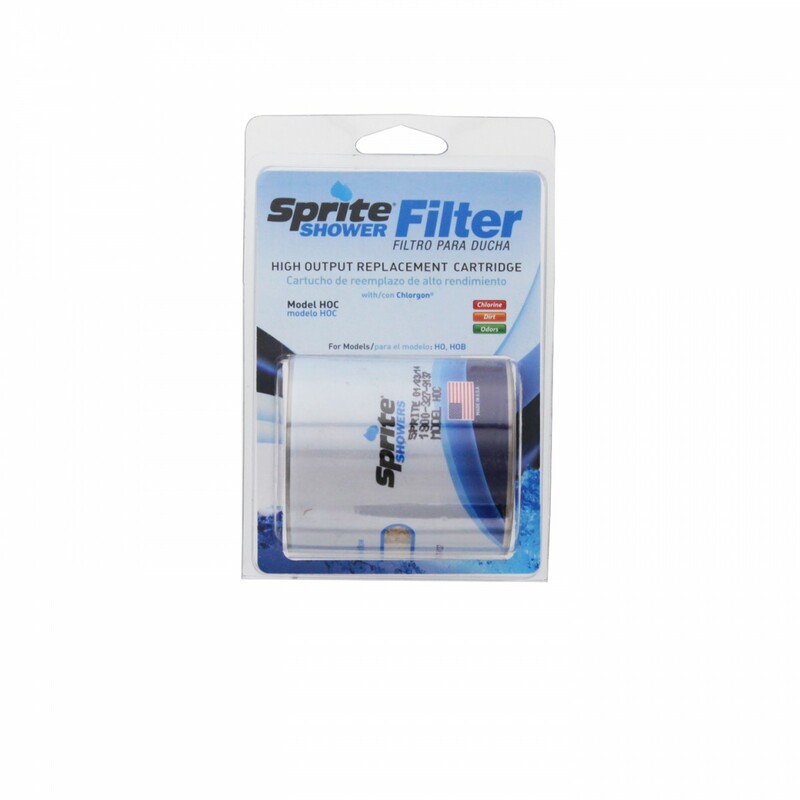 Pressure tested to 600 PSI, the HOC Sprite high output shower filter cartridge is designed to significantly reduce chlorine, ensuring your shower water does not leave you with dry skin or split ends. Engineered with patented Chlorgon non-carbon media, shown to reduce up to 99% of chlorine. 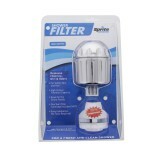 This filter will last for up to one full year, dependent on your water conditions. Maintain the great feel of water that is virtually chlorine-free by ordering this replacement HOC Sprite high output shower filter cartridge from us today. 1. 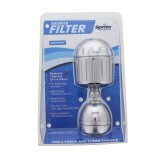 Sprite HOC Filters should be replaced every 12 months. 2. 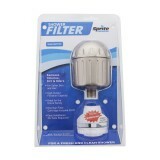 Sprite HOC Filter Cartridges should be periodically reversed to eliminate channeling (ensuring balanced filtration) and also to back-flush the filter.